Observe new deadline for submissions, February 15, 2013. 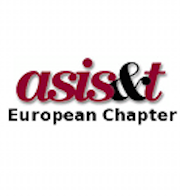 The second ASIS&T European Workshop will be held at Åbo Akademi University, Turku/Åbo, Finland on the 5th and 6th of June 2013 (travelling on June 4 and the evening of June 6). 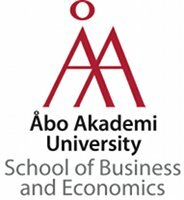 The workshop is organised by the Department of Information studies, School of Business and Economics, Åbo Akademi University and Department Cultural Sciences, Lund University in association with the European Chapter of ASIS&T. The workshop is an ideal cross-disciplinary forum to present and encounter work by researchers and professionals in the fields of information and library science, technology and related disciplines including archival science, museum studies, and information and knowledge management. 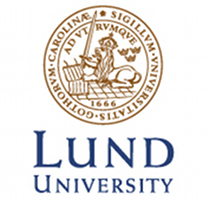 The workshop will offer a unique networking opportunity where ideas and research can be discussed with fellow future luminaries of the field. Research papers should be submitted as a document file (Word, RTF, OpenOffice, txt) and contain upto 3,000 words. Please use the first author’s surname as the filename. If you are submitting more than one paper add a number after the surname, e.g. doe1.odf, doe2.txt. The first page must contain the title of the paper and an abstract of not more than 150 words. All submissions should be anonymous. No page should identify the authors or their affiliations. Authors who cite their previous work should refer to themselves in the third person, e.g. “Doe and Doe (1995) write”. Deadline for all submissions in February 1, February 15, 2013. Authors will be notified by March 1, March 4, 2013.